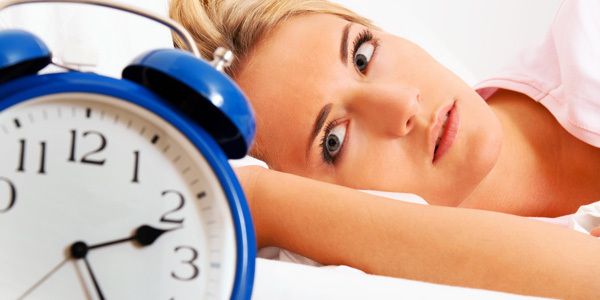 Why most women suffer from insomnia during menstruation? 66% of women lose sleep during their menstrual cycle each month. This is mainly due to a rapid decline in progesterone, a hormone that has sedative qualities. Several other factors cause insomnia in women during menstruation, such as blood loss, depression, irritability, headaches and abdominal cramps.